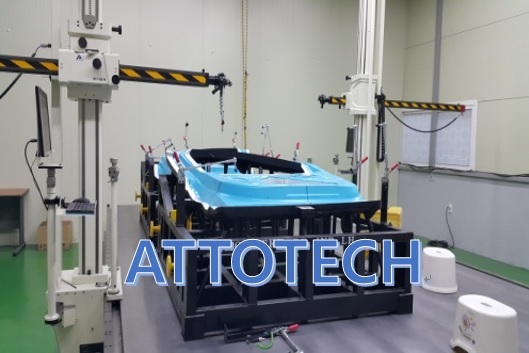 Attotech as specialized manufacturer of super precision measurement machine and tesa related device, produces Layout machine, 3 dimensional measurement machine, portable 3d cmm(coordinate measuring machine), cast iron surface plate and special purpose measuring equipment, etc. 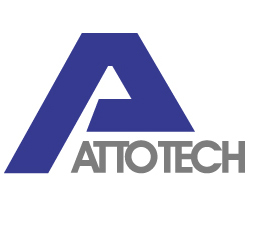 by customer order.Developed research constantly in same field since foundation in 1993 and hold the best technique. We will do our best to perform service that satisfied by customer with the best quality, price, service based on the technology. Our product of C/F and I/F is good qualty and precised.